Machine Translation (MT) is a fantastic innovation. It helps people to communicate with each others. 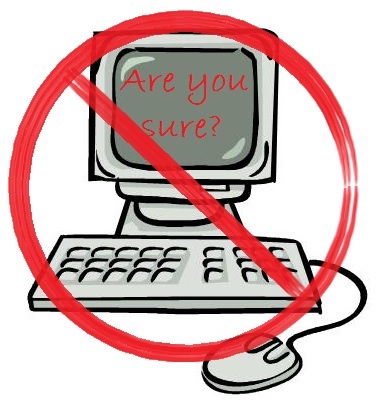 With MT people have all the online knowledge just few clicks away. The best thing is that MT is fast and everyone has a free access to at least few machine translation services. It seems like MT is the answer to all our linguistic dilemmas. Don’t try to have an in-depth discussion by using MT as an interpreter. Don’t translate novels, poems or other artistic literature with MT. Don’t choose MT for translating important business and marketing material. 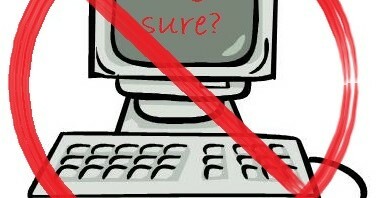 Don’t rely on MT with legal documents. Don’t share machine translated text to others if even you don’t understand it. Don’t use MT if it makes you feel uncomfortable or insecure, you have the power to choose the right translation method for you. In these situations MT could be a good start but without the help of a translation professional you may end up being lost in translation. So please be conscious of the risk when selecting the translation method. Post-editing is always a good and risk-minimizing option with machine translation. Use machine translation to understand the main message of a foreign-language PDF document. 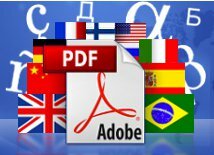 Multilizer PDF Translator supports translating to more than 25 languages. Click here to learn more.